Through our team of healthcare professionals, STS provides medical assistance across the globe. TeleTrauma: When an emergency situation strikes, STS delivers medical advice from a group of specialists on-demand, giving patients the best possible treatments. Fast. 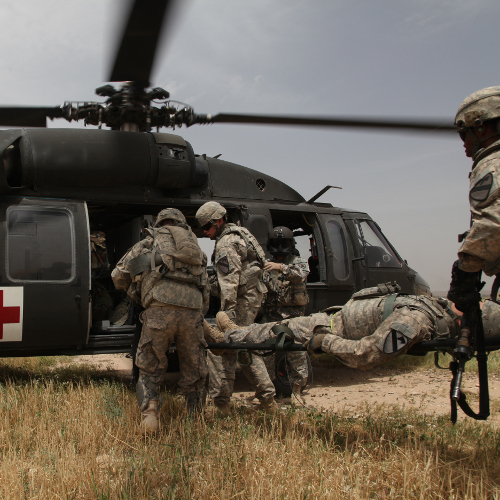 Connects medical teams in remote environments to emergency care specialists during acute medical situations, throughout which assessments and guidance are given prior to life-saving interventions, increasing positive patient outcomes. STS and a team of trauma specialists operate without downtime to provide around the clock expertise using dedicated 2-way videoconferencing tools. 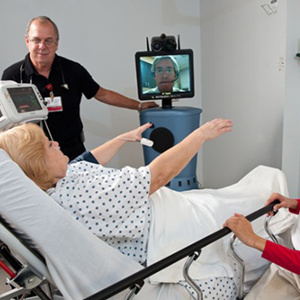 TeleStroke: When minutes can mean the difference between death, paralysis or a healthy recovery, STS instantly links the appropriate specialists to remote hospitals assessing patients in need. STS operates a telestroke network that enables pre-hospitals teams to access board certified neurologists around the clock, for the direct assessment of remote patients who exhibit symptoms of stroke. 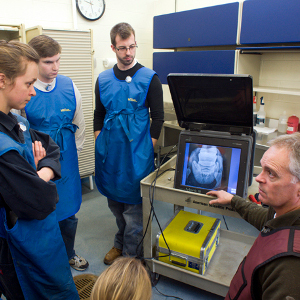 TeleTraining: STS provides dedicated support for training seminars offering Continuing Medical Education credits to medical professionals serving in remote locations. 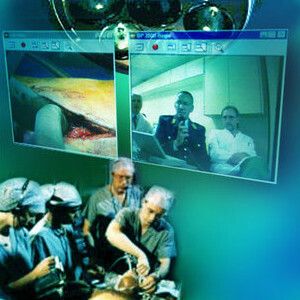 Using specialized software and hardware videoconferencing solutions, STS has developed a stable platform for an interactive classroom experience, across multiple sites, catering to the unique needs of clinical care providers. TeleRadiology: STS in collaboration with a software developer has exclusively advanced a Spanish language translation for SeeMyRadiology.com, a cloud based imaging solution which enables seamless and secure viewing of medical documents and images in real-time. STS provides clients access to a sophisticated web based image sharing and storage platform. Easy access to this multi-language platform is critical to many remote sites when requiring immediate teletrauma or telestroke support.